BMW R1200 GS LC: The R1200 GS has been the icon of travel enduro motorcycles for over 32 years. The new engine combines air and liquid cooling thus providing improved power delivery and efficient riding. The 12GS will deliver on all terrain types and will ensure you are comfortable throughout your journey. 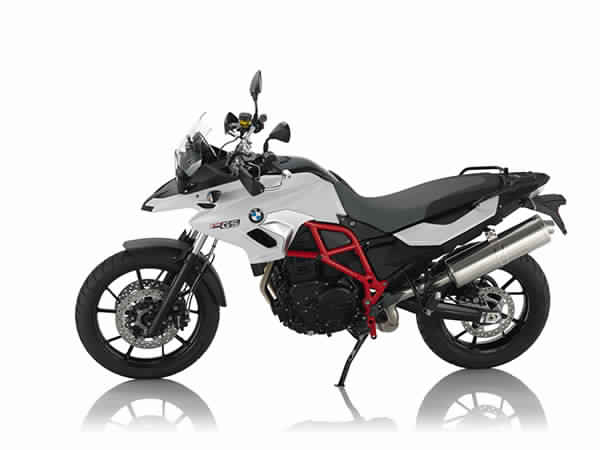 BMW F800 GS: On and off-road have never been so close. 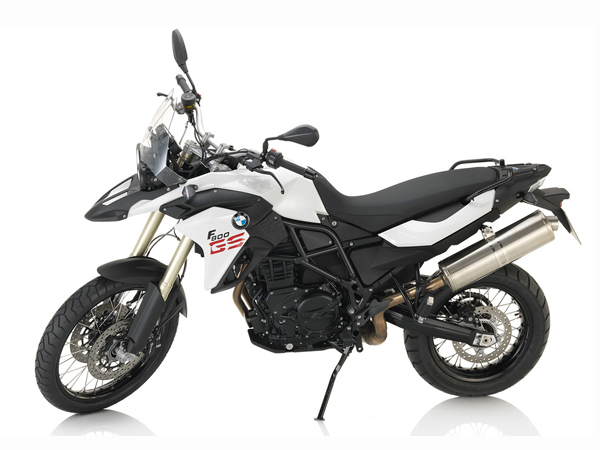 The F800 GS has great versatility for both on and off-road journeys. It is ideal for long journeys on tarmac or off the beaten path. Comfortable on longer legs for a single rider or with a passenger, this is the ideal bike to explore Morocco. 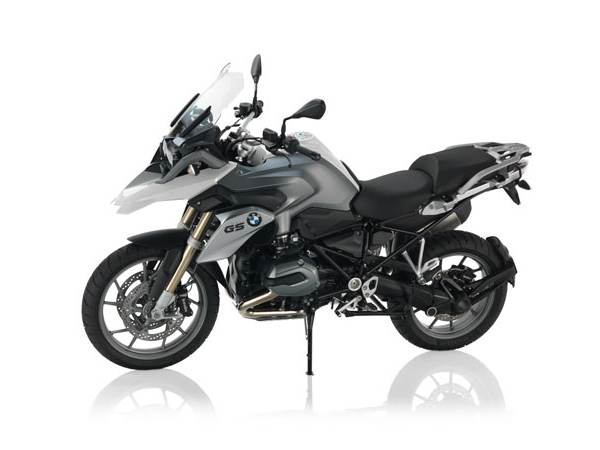 BMW F700 GS: This motorcycle provides carefree riding on any terrain. Due to the lower seat height and low weight, it provides a safe alternative for smaller riders and is also suitable for female bikers or beginners. It can handle various terrain types and will ensure a comfortable journey for one or two people alike. All our bikes are equipped with ASC and ESA (Electronic Suspension Adjustment), central stand, heated grips, and board computer to provide maximum comfort and safety. We provide complete luggage system, gears, helmet, tank bags and GPS for a supplementary fee.